Equipped with a fine needle for precise dosing. 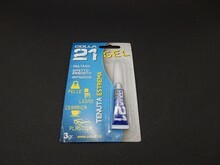 Ideal for bonding ABS, styrene material. 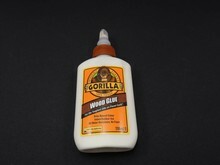 Gorilla wood glue is the glue for woodworkers, carpenters and hobbyists for a reliable result. 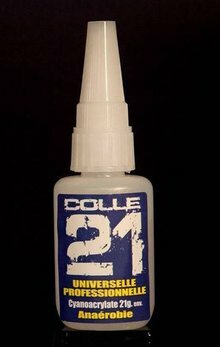 This PVA water-based glue is just as easy to use as normal water-based glue, but with the adhesive power of Gorilla!